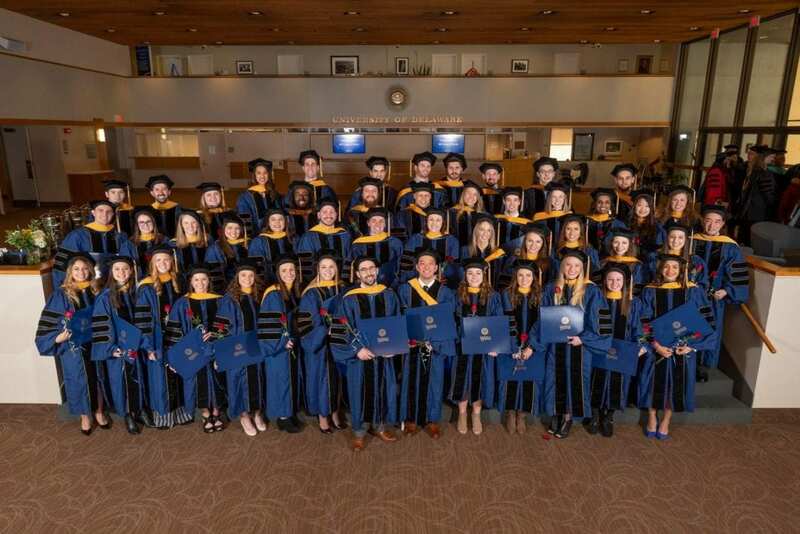 The University of Delaware’s Department of Physical Therapy recently honored its newest class of Doctorate of Physical Therapy (DPT) graduates at winter commencement. 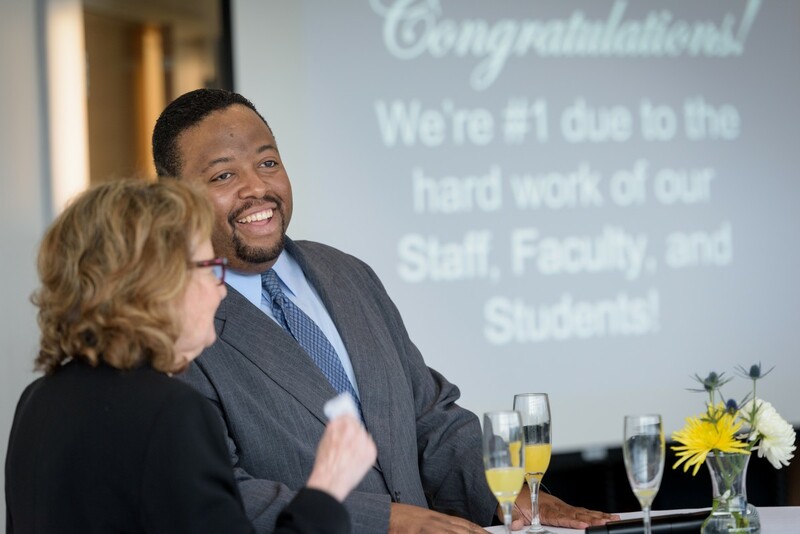 The 51 students in the Class of 2018 are the 15th class to graduate from the program, which is ranked number 1 in the country by US News & World Report. Read more on UDaily.